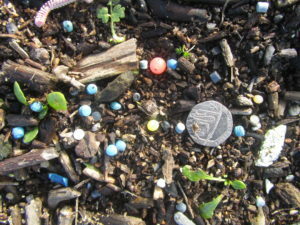 We run FREE Nurdle Hunts every couple of months at Charmouth. If you want to reduce the amount of plastic in our seas and help wildlife, come along! All nurdles collected will be washed and added to our Nurdle Tube on display here in the Centre! Come and join us on our FREE Charmouth Beach Cleans! 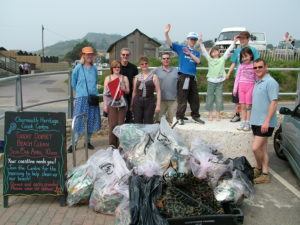 We run a few beach cleans a year to help clean up Charmouth beach and make it a safer place for both wildlife and us. We usually meet at the bottom of the Charmouth Heritage Coast Centre steps. All equipment is provided and you can stay for as long or as little as you like. Most of our beach cleans last 1.5 hours. Check our list of marine events to see when the next beach clean is scheduled. 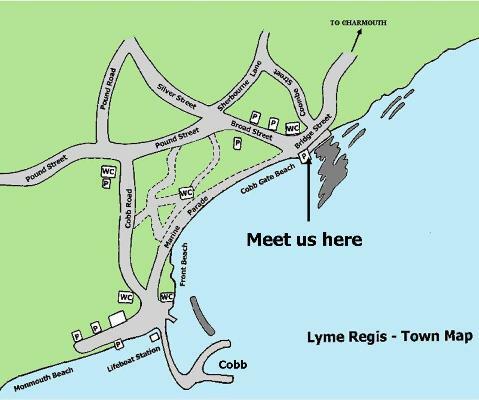 Suitable for any age, this event is run at Broad Ledge in Lyme Regis and lasts for 1 and ½ hours. As the tide goes out the ledges here are exposed and rockpools, which are full of life, are revealed. 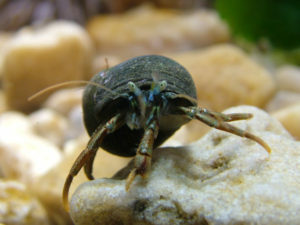 Our experienced Warden will help you to discover the amazing plants and animals living on our shores. Site information: Some uneven ground with sand, pebbles and boulders. Please be suitably dressed for the elements as it can get cold on Broad Ledge even in the summer. Please wear footwear with good grip that you don’t mind getting wet, such as wellies or walking boots.